As part of any system, from time to time you need to install updates, patches, and upgrade code. The joys of IOS XR code is that you can actually installed patches that fix bugs, you can perform in-service upgrades and not take down the router (provided you have a dual-supervisor router), as well as add new services to the code. All the necessary PIE packages can be found in the main image, they are not available separately. 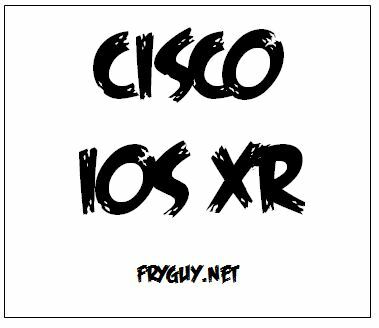 Then select IOS XR Software for the main images or IOS XR Software Maintenance Upgrades (SMU) for patches for caveats fixes. Once you select the IOS XR Software, the most recent version of code will be presented on the screen. Select the version that you need and proceed to download it. If you get an error that a contract is required, please open a Cisco TAC case requesting access, they will need the serial number of the chassis in order to prove support.